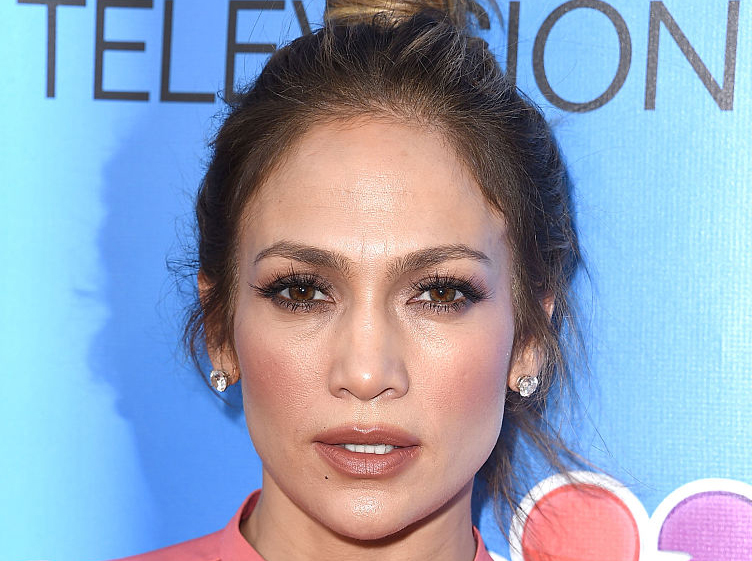 She can act, she can sing, she can dance, what the heck can’t Jennifer Lopez do?!? Oh right, NOTHING. There’s nothing she can’t do. And even with all that talent, Jennifer Lopez, like many of us, is still not immune to body shaming. There was a time, much earlier in her career, when people she worked with actually told her she needed to lose weight. 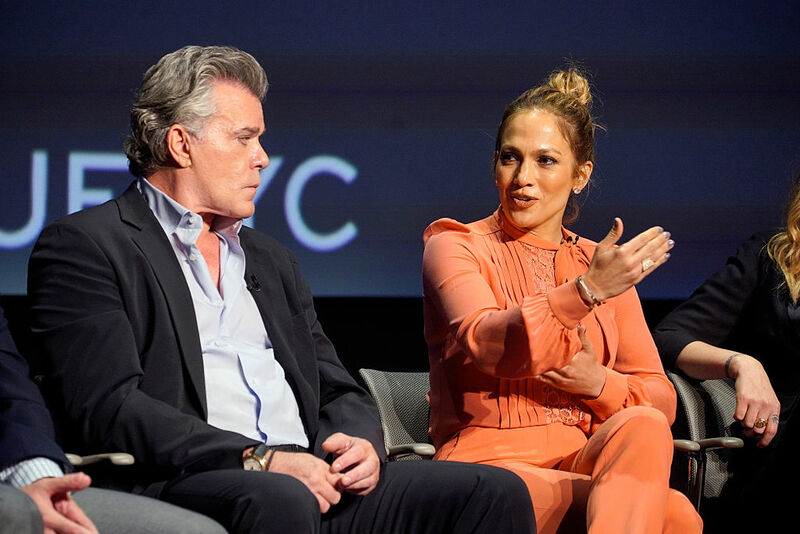 At a Shades of Blue (her new TV show on NBC) event, Lopez spoke candidly about the ridiculous comments she received and what her thoughts were about them. According to an E! news report Lopez said, “They kept telling me to lose weight. And I was a dancer and I was athletic and even my manager at the time, who I no longer work with, um, was telling me, ‘You need to lose weight. You need to be thinner.’” SMH. And we’re so glad she fought for herself. Not only is it complete and utter nonsense for someone to tell her to change her body, but Jennifer and all her curves continue to give us #goals today.